Our business model is to Plan, Build & Drive marketing machines on behalf of our clients. 1. Together with our client, we agree on the marketing Plan. 2. We then Build the marketing platform according to our clients’ strategic plan. 3. 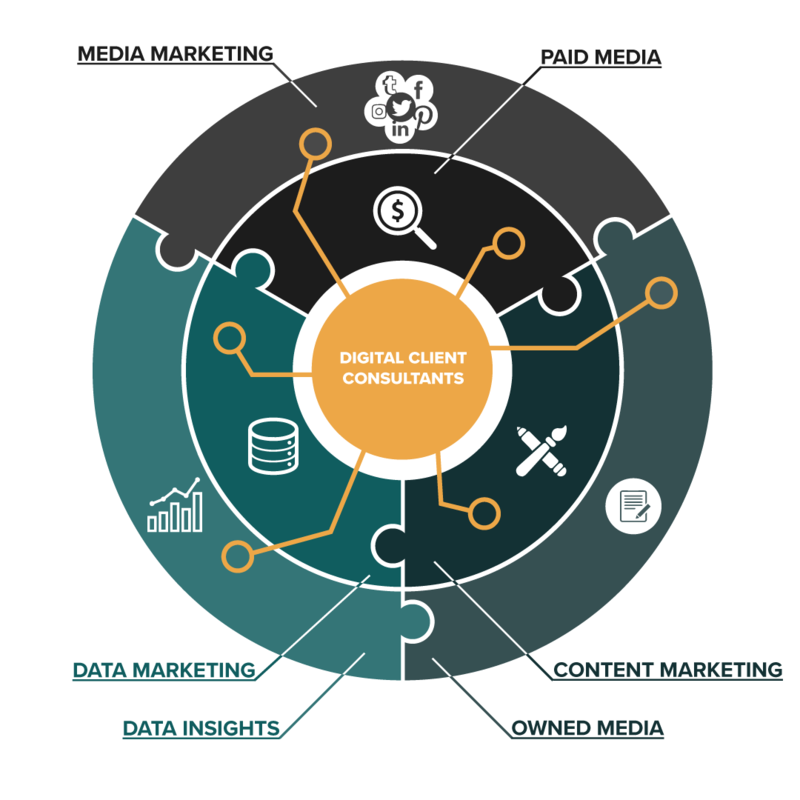 We Drive activity, traffic, leads, conversions and data insights in order to reach the agreed strategic goals and Key Performance Indicators as well as optimising the ROI for our clients.